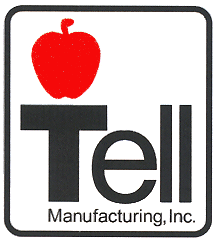 All Construction Services carries the Tell Manufacturing Finishing Touches Collection for all your housing lockset and door handle hardware. These professional grade residential lockets are all steel construction so there aren’t any cheap plastic parts that wear out or break. 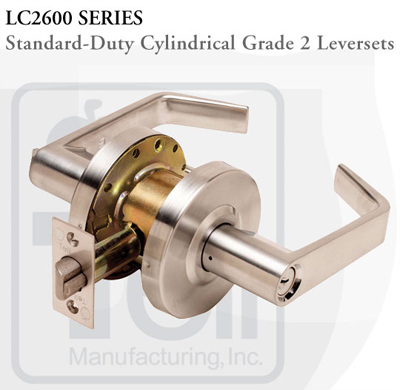 The levers are field reversible and designed so your customers can’t accidentally lock themselves out. Levers only have to rotate 60 degrees (most consumer products rotate 85) to get full latchbolt retraction. And your handleset does NOT have an exposed screw at the bottom front side of the handle. 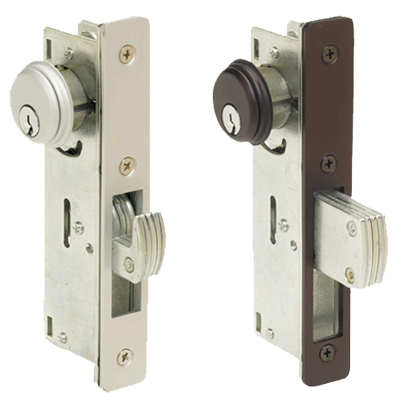 The handleset cylinder and escutcheon are all one piece so there are not misalignment or corrosion issues. 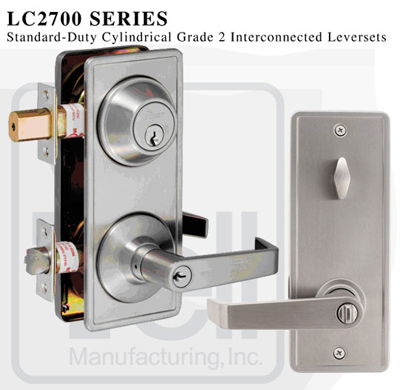 These quality locksets have a lifetime warranty and come in bright brass, satin brass, satin nickel, oil rubbed bronze, and satin stainless steel.